Hi there! Thank you for getting in touch! 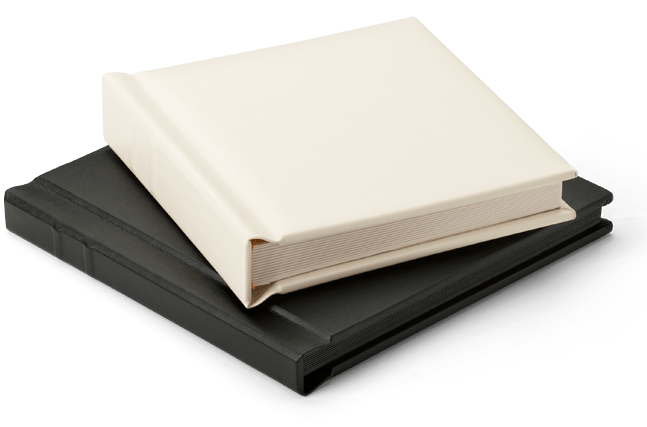 This page is a guide that explains my pricing packages, as well as additional items that are available as add-ons. These are the options most of my clients gravitated towards. 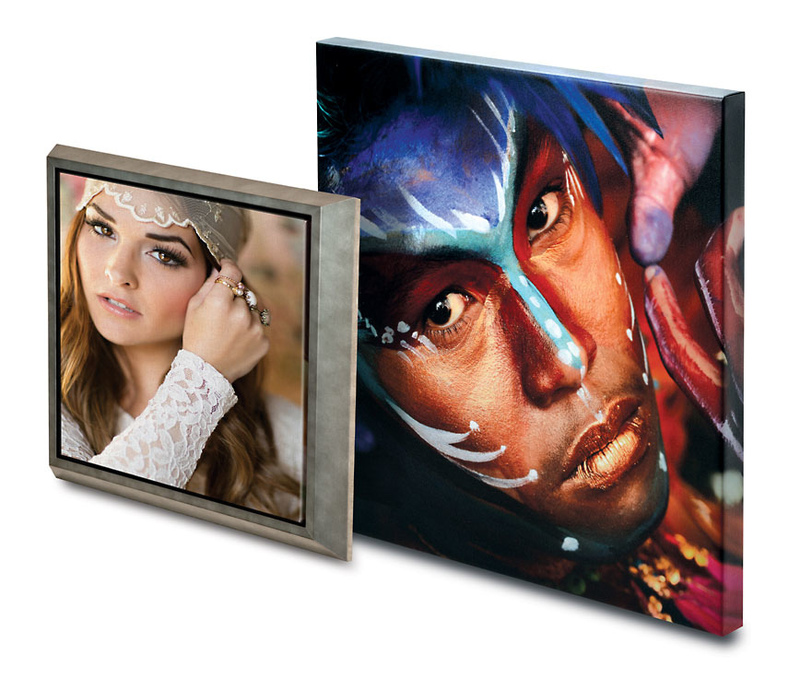 *Get in touch for custom packages for groups or for event photography, that are outside of the studio. 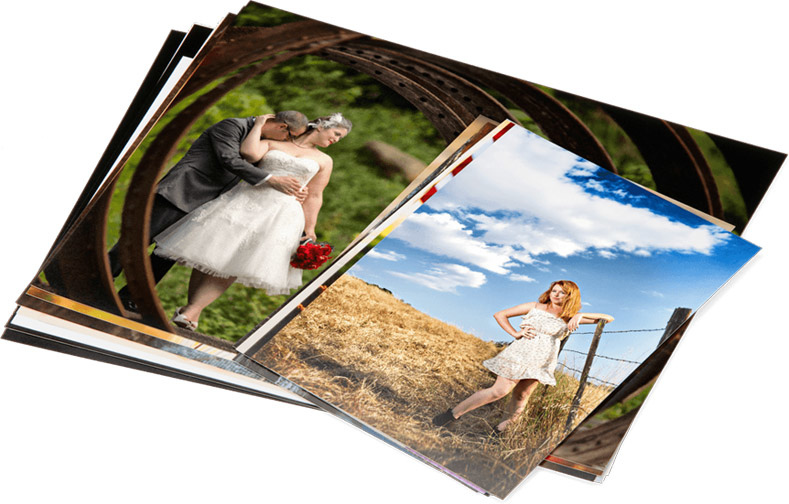 Prints & Digital files are not included in the session fees. Listed pricing is for studio time. Hair Styling & Makeup is a fun must! Dating Profile "Get back in the game"
New for 2018: we are thrilled to be offering additional products that can be added-on to any session. 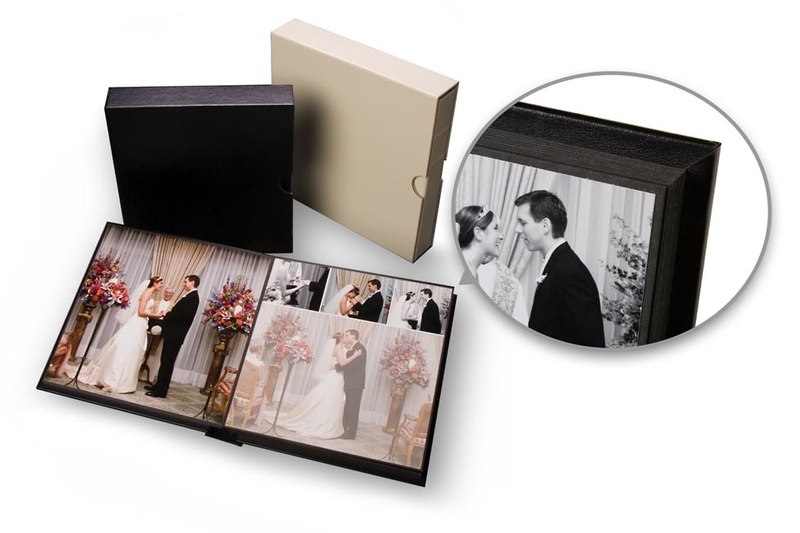 Bring your session to your coffee table with our beautiful photo albums. 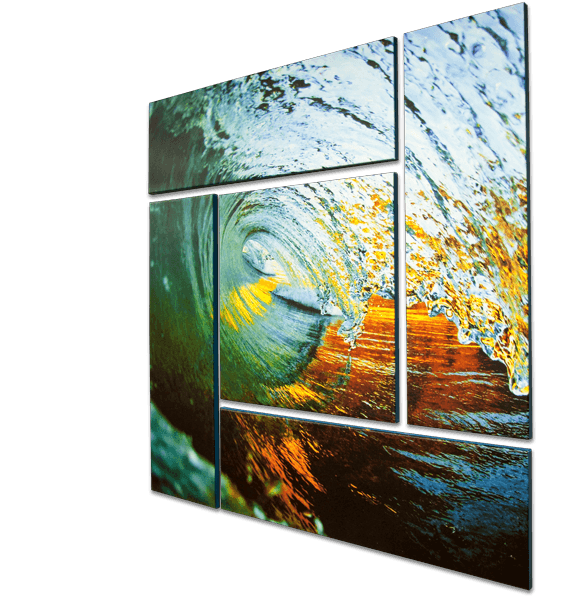 Our fine art prints come in a variety of sizes and options. 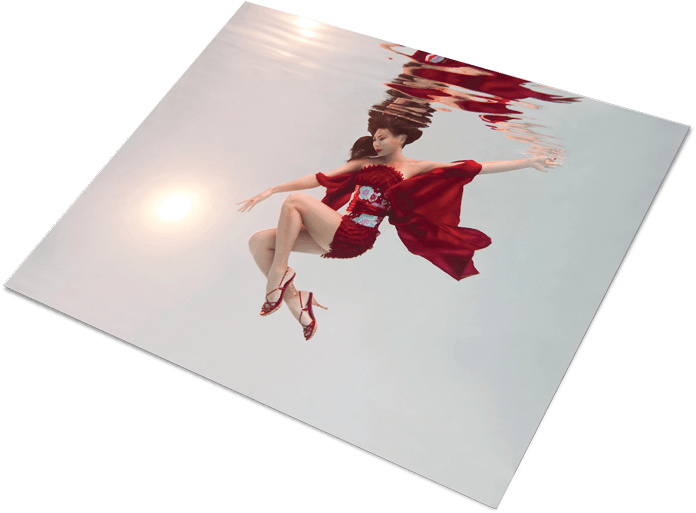 Printed on archival papers, our prints are stunning. 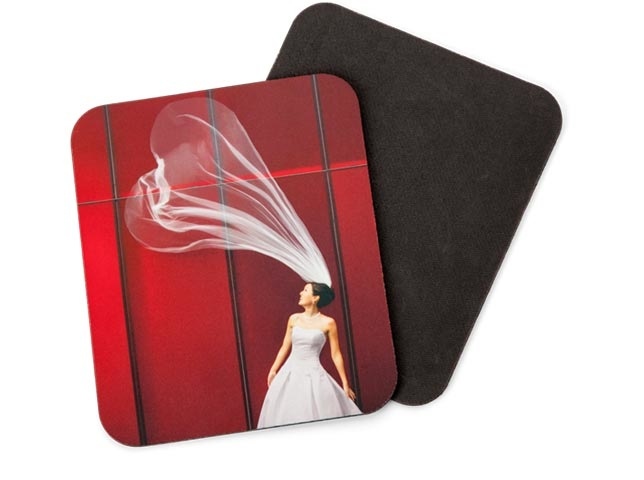 Photo Gifts - Mouse Pad Covers & More! 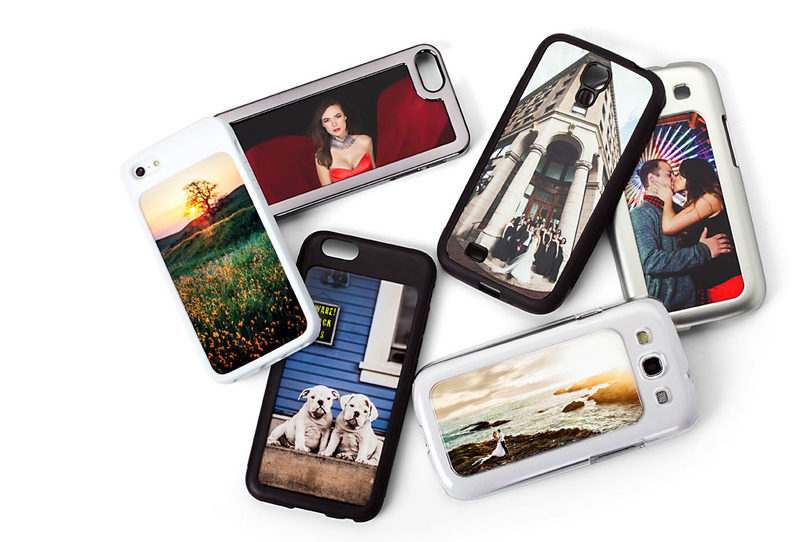 Our prints are gorgeous, customized your IPhone or Samsung phone or Tablet. Oh lala. 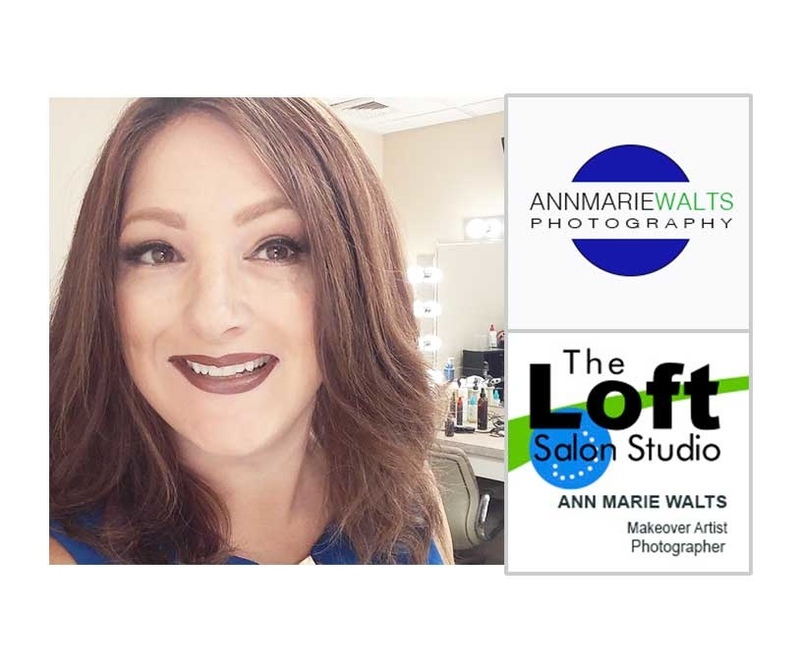 I am a portrait photographer and a makeover artist/hairstylist , specializing in creativity, photography and love working with people. My range of skill encompasses events, lifestyle & family photography. Serving the greater Western Mass area. 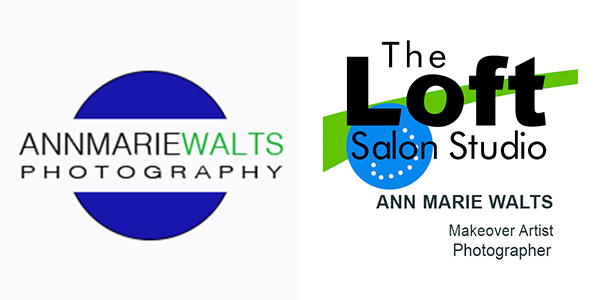 Outside of photography, I have to pleasure of providing makeovers to my clients at my makeover studio location. Spending time with my family and my Boxer - Max.